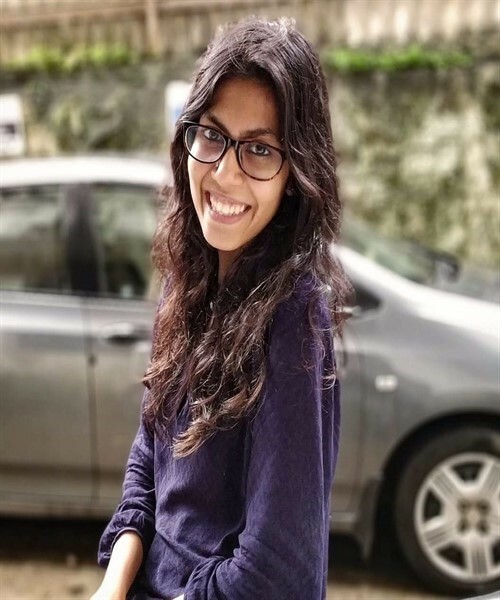 Ms. Raashi Shah, a Marketing Associate at True Elements, has been working with writing challenged clients for a very long time. She provides unique content for various blog topics and is currently pursuing a career as a Social Media Executive, Content Writer, and Proofreader in True Elements. Her writing skills may be confirmed independently on True Elements.